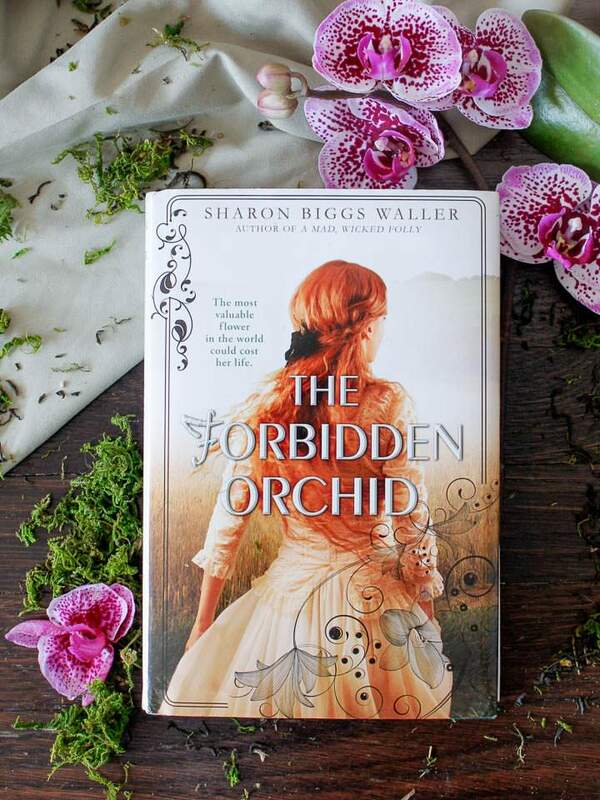 The Forbidden Orchid, Sharon Biggs Waller’s second novel, was released on March 8th and I was thrilled to get my hands on a copy. 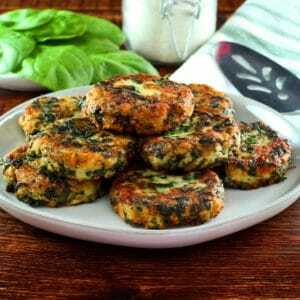 As many of my regular readers know, Sharon is a good friend and contributor to my site. In addition, she’s a fantastic historical writer and researcher. Orchid follows a young woman named Elodie, the eldest of 10 sisters, living in England during the mid 1800s. Elodie’s mother is unwell and her father, a plant hunter, is away most of the time, pushing Elodie into the role of parent. When she learns that her father has failed to collect a rare orchid from China, she quickly realizes that she must convince him to return for the orchid before he is thrown into debtor’s prison and her sisters are sent away to the orphanage or the workhouse. As she begins helping him make plans for his return to China, it becomes clear that she must join him, leaving behind her mother, sisters and the only life she has ever known. She begins the journey as a secret stowaway about a tea clipper named The Osprey. Without giving away too much, I will just say that the voyage to China is a rocky one and learning to acclimate to a new country proves to be quite the challenge, though Elodie does manage to meet some charming (and not so charming) characters along the way, including a romantic interest and an adorable dog. 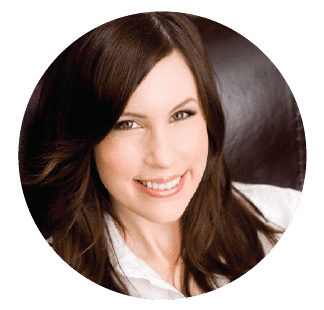 Sharon’s writing is filled with unique personalities who each add their own special element to the story. 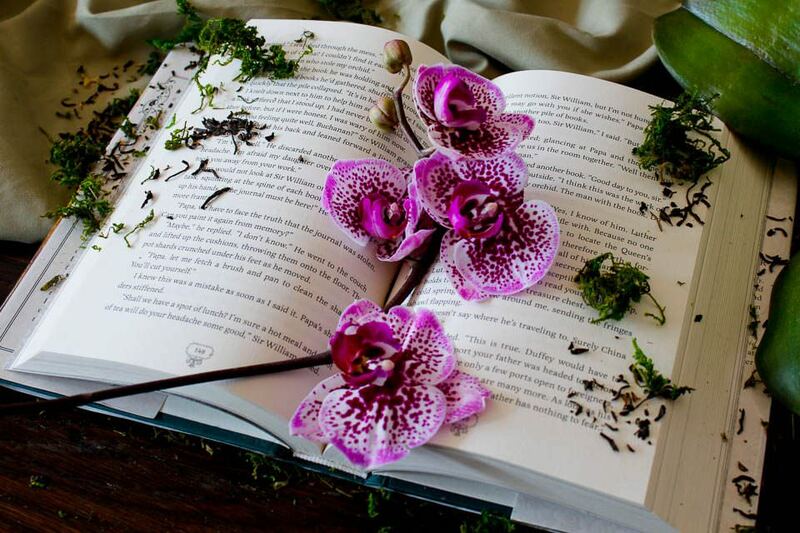 Some of publishing’s top reviewers have lauded Orchid’s feminist themes as well as the book’s sensitive portrayals of addiction, recovery and diversity and I couldn’t agree more. Congratulations on another beautiful book, Sharon! Hi Sharon! You’ve been a contributor to the site for a while now and we love hearing all about your life on the farm. Can you tell us a little about The Forbidden Orchid and why you chose to write about this area of history? And why an orchid? Thank you! I love writing about the farm. We have four new kids right now—goats, that is! Three Nubians (the goat with the floppy ears) and one LaMancha (the goat with the tiny ears). We also have our own goat ready to kid in April. It’s Tonks’ first time and we are hoping it will all go well. Everyone is looking forward to fresh goat milk and cheese. We are also redoing our vegetable garden and planting a few more apple trees in the orchard. There is always something to do on the farm! I chose to write about natural history and plant hunting because I’ve always been a nature girl. My favorite place in the world when I was a little girl was in a big maple tree on my grandpa’s farm with a book in my hand. When I was 13 I volunteered at the National Park near my house and then became a park ranger at 18, which was very young for that kind of career. I was a seasonal ranger and so I traveled from park to park. I worked at Indiana Dunes National Lakeshore, Grand Canyon National Park, and Cabrillo National Monument. But I didn’t learn about garden plant history until I moved to England in 2000. England is a land of gardeners and always has been, so plants are a big part of their heritage. 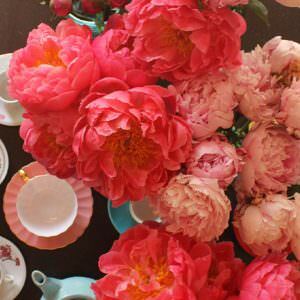 My husband and his family are keen gardeners and I learned a lot from them. I find inspiration for stories in lots of places and I never know when something will hit. I learned about the Victorian plant hunters when I visited to The Garden Museum in Lambeth and saw an exhibit. What struck me most were the Wardian cases on display (the terrariums plant hunters used to bring their discoveries back across the seas in good condition) and stories about the perils of plant exploration. Hunters were often kidnapped, ransomed, murdered, drowned or terribly injured in their quests—all to bring back plants for wealthy collectors, landscape companies, and Royal Botanic Gardens, Kew. I sort of filed all that info away and thought it would make a great story someday. I happened to mention it to my agent three years ago and he was immediately interested. So the story of Elodie, a teen plant huntress, began. Initially I thought I would have Elodie hunt for alpine species because I loved the idea of her climbing in the Swiss Alps, but in my research I discovered that orchids were the big get, and fortunes could be won and lost on a new plant—a craze called Orchid-delirium. Also, Victorian females were discouraged from owning orchids because people thought it would undo their feminine constitution! It sounds so odd to our modern ears, but orchids were thought be all about passion then. Interestingly, Queen Victoria had a collection of orchids! So, as usual, research helped me pull the story together. This is the great thing about writing historical novels; research is a kind of archeology where you reveal the story as you work your way through the layers of history. I love orchids myself and have a collection of them in my bathroom. I started with the easiest one to grow, the Moth Orchid (phalaenopsis) and worked my way into a few more difficult ones, such as the Lady Slipper orchid (paphiopedilum), mentioned in the story. Like your previous novel, A Mad Wicked Folly, Orchid has a strong female voice. Why do you choose to portray your main characters as early voices of feminism? I’m a huge feminist and I really want to write about how far we have come and how held back women really were. Of course, we still have a long way to go, but it’s good to know about women who have fought so hard for us. So I like to write characters that yearn for something but are told they can’t because they are girls. I mean, that’s the ultimate slap in the face, and I think it takes a strong person to push against society, not only outwardly, but inwardly as well. Often when women pushed back they became outcasts or brought shame on their families. So this is all grist for the story mill. Because I love to write historical novels, I don’t have to go far to find instances where girls came up against this societal barrier. But in ORCHID, I wanted to show what men were up against too. Alex and Papa are good examples. They had freedom, but they could also lose their lives and family with one wrong step. What made you decide to write YA historical fiction? I’ve always loved teen novels. I remember how much they shaped my life. I found myself in the pages of those books and discovered that I wasn’t the only girl who felt as I did. I wanted to be part of that arc and to make stories that inspired girls too. I love history and my imagination sparks to life when I hear about stories from the past, so it was a natural fit for me. I’m actually working on a YA contemporary about two girls on a road trip, and putting together some ideas for a YA historical set during the Revolutionary War. 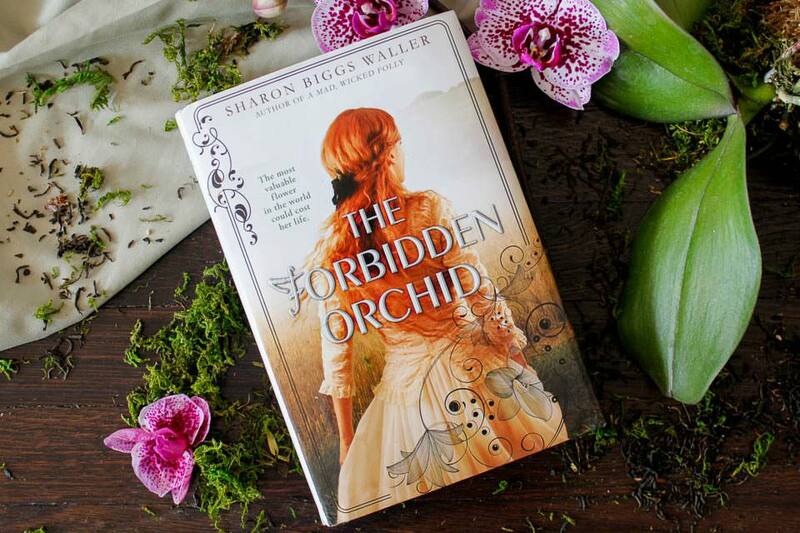 To purchase your own copy of The Forbidden Orchid, click here. Interested in keeping up with Sharon and her writing? Visit her website here.